This show was broadcast April 5, 2011. 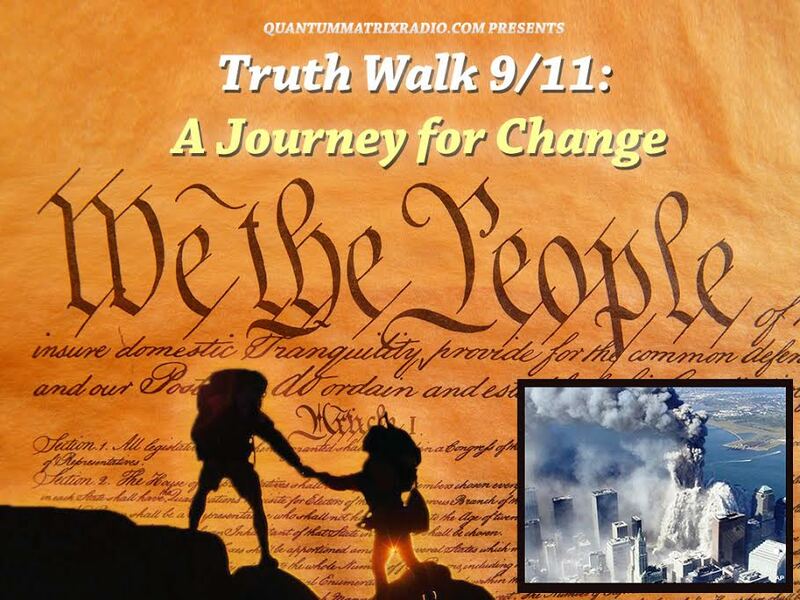 89.5% of German respondents do not believe the official story of 9/11. 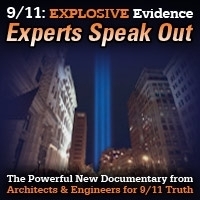 NEW YORK, March 23, 2011 /PRNewswire-USNewswire/ — A December 2010 poll conducted by the prestigious Emnid Institute, and reported in the German magazine “Welt der Wunder,” revealed that 89.5% of German respondents do not believe the official story of 9/11. Escaping through the hole reportedly made by Flight 77, she saw no signs of an aircraft – no seats, luggage, metal, or human remains. Her watch (and other clocks nearby) had stopped at 9:30-9:31 a.m., seven minutes before the Pentagon was allegedly struck at 9:38 a.m.
Gallop’s case relies on virtually all forms of evidence admissible in court, but significantly, on published scientific evidence that residues of these explosives were found in the rubble after the attacks. In its totality the proffered case establishes that the government hypothesis – that the buildings collapsed due to fire in combination with the airplane impacts – is scientifically untenable. Also, that “it is not acceptable for a constitutional state…to declare war, bomb a foreign country, and place it under military occupation,” without first identifying suspects. 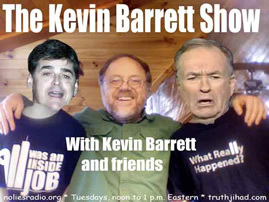 This entry was posted on Monday, April 4th, 2011 at 11:10 pm	and is filed under 9/11, False Flag/Fake Terror, Justice, Kevin Barrett, News, Protest. You can follow any responses to this entry through the RSS 2.0 feed.